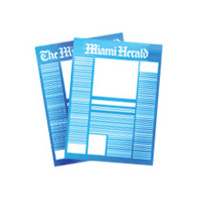 The Miami Herald’s photo archives, digitized in 2012 and 2013, offer a front-row seat to South Florida’s past. From the grittiest street photos where photographers risked their lives to the artfully composed shots of Elvis’s visit to Miami, the archives give the public a chance to rifle through our files for the first time, searching for hidden gems and stumbling across beautiful old photos. The collection consists of prints, negatives, and transparencies dating from the 1930s through the 1990s. 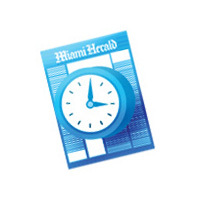 The images document events and people in South Florida, the U. S., and the world. Photo captions are captured from the back one the image notes made by photographers and reporters (see example below). We will stay faithful to these notes and also try to add context as needed. We’re eager to share these images. But we have more than two million of them now digitized, so Flashback Miami Photos will be an ongoing project. We’ll be posting collections as we curate them, adding context from our stories. You’ll be able to buy many of the photos and we’ll use crowdsourcing to dig up new information on photos that may not tell the whole story. 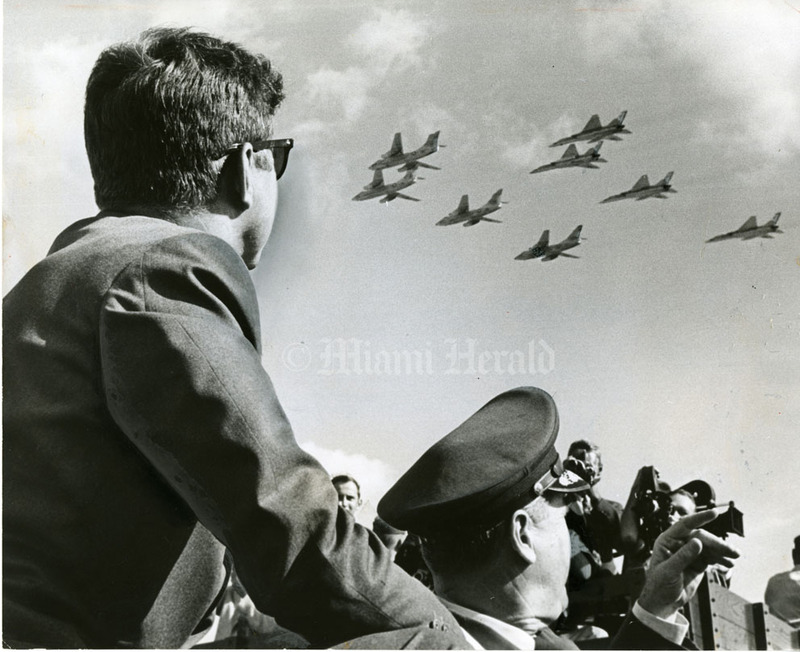 11/23/1963, Miami Herald Staff-- Homestead received JFK after the Cuban crisis.Jets flew in formation for the president. 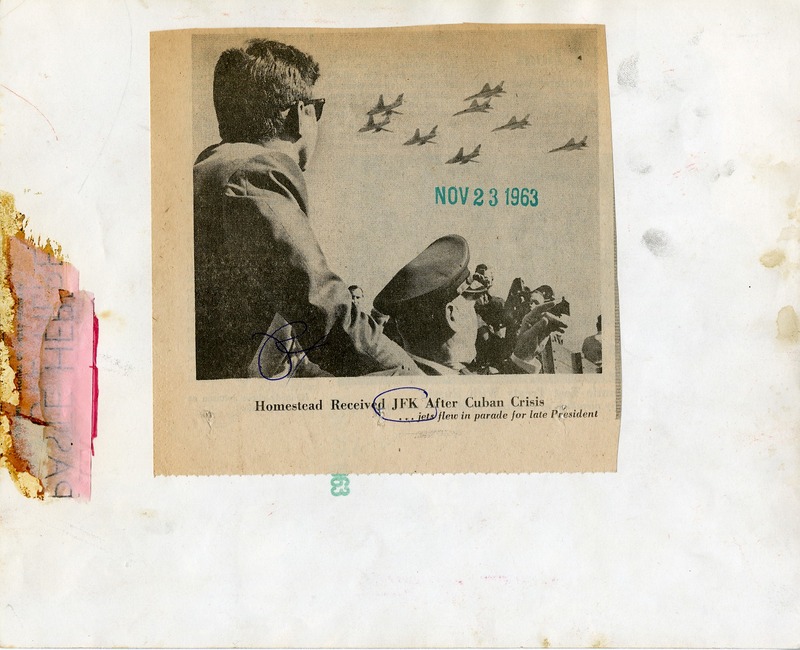 (back of the photo) 11/23/1963, Miami Herald Staff-- Homestead received JFK after the Cuban crisis. Jets flew in formation for the president.